Canonical is making an appearance at the Consumer Electronics Show this year. 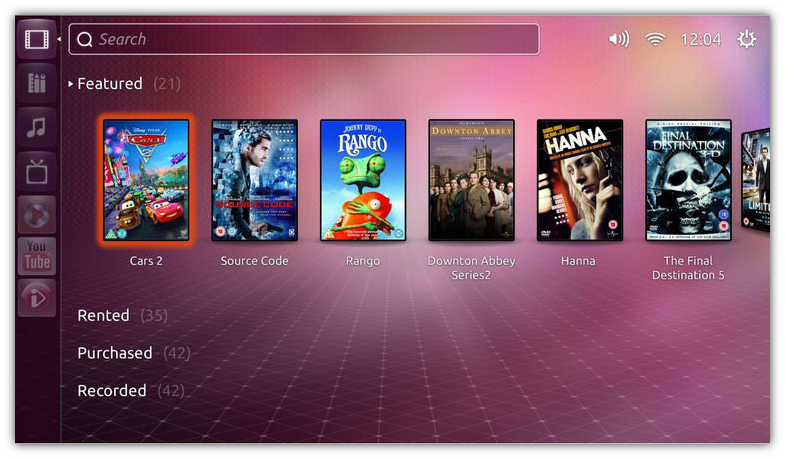 They are showing many things about Ubuntu - but the most interesting one is Ubuntu TV. It's a simple viewing experience for online video, both your own and routed over the internet. 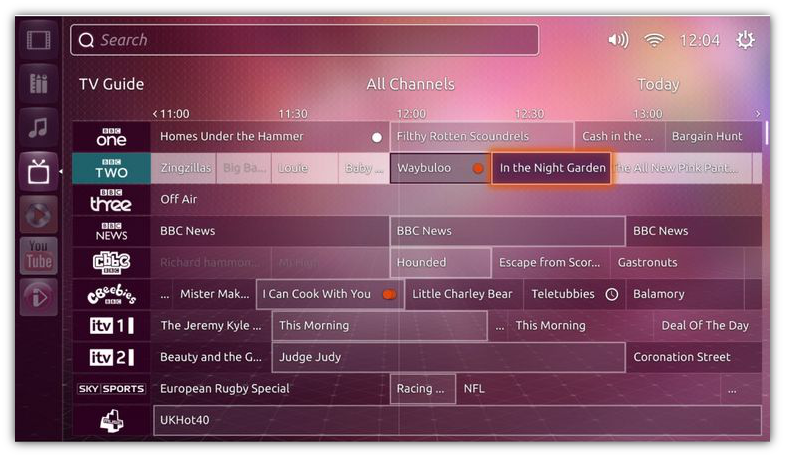 Unlike the PC market, tie-up with OEMs is everything here and Canonical is reportedly in discussion with a number of TV manufacturers to ship Ubuntu TV. Canonical aims to target markets in the US and China to start off with. The smart tv market is just about to take off. Google is trying to bring Android into the living room through Google TV and Apple is reportedly about working on a new Apple TV. 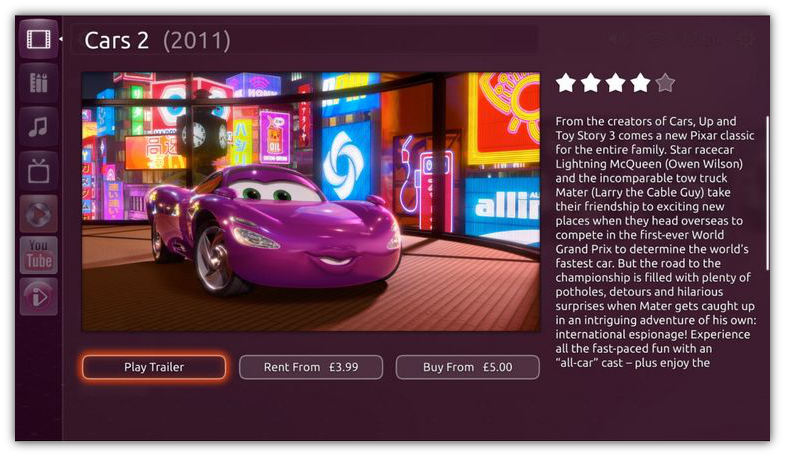 This is the perfect timing for Canonical to bring out Ubuntu TV.